Neopagans talk about the “energies” they use, what do they actually mean? working with “Pure” ESP and PK, Feng Shui, and the Tantra System. 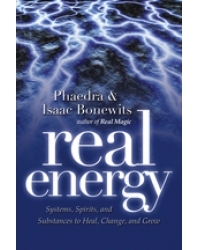 will give you a solid introduction to both the theory and practice of energy work. CUUPS (Covenant of Unitarian Universalist Pagans).